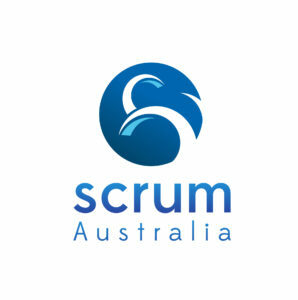 As a sponsor of Scrum Australia 2018 you have a unique chance to connect with a substantial audience of people who share a passion for Scrum and Agile, whilst retaining the intimacy to interact with participants on a one-on-one basis. Whether your primary focus be to recruit top talent, strengthen current or develop new client relationships, to promote your brand, or all of the above, Scrum Australia 2018 sponsorship is the perfect choice for you. With 4 affordable sponsorship levels, you can be assured to find the sponsorship package that suits your organisation (Please note that the Platinum and 1 Gold level have been taken).